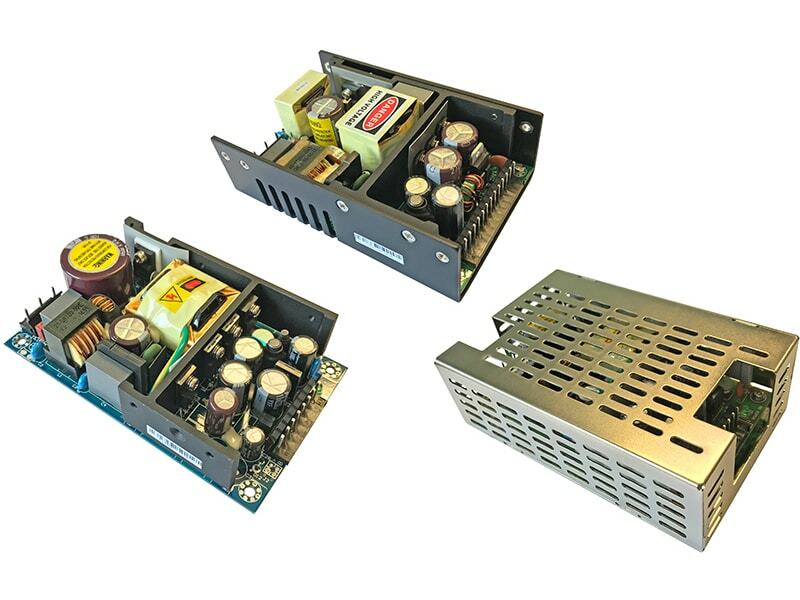 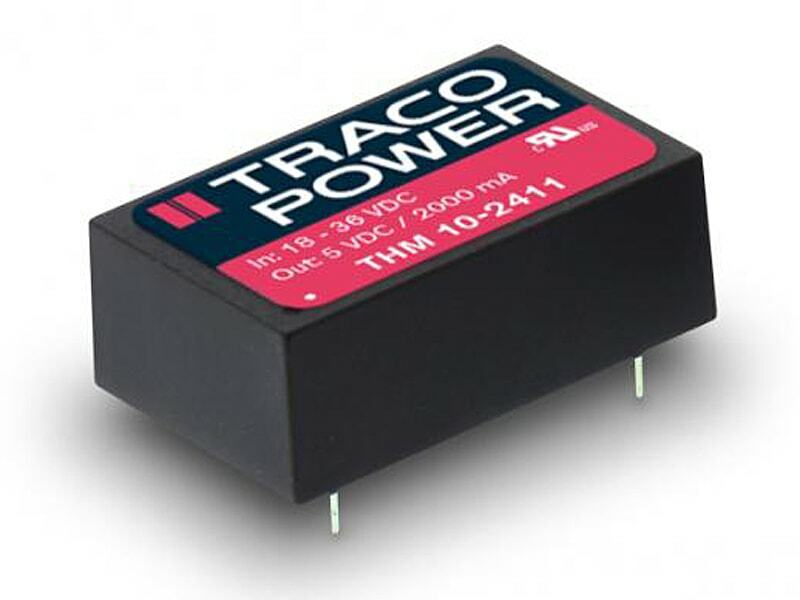 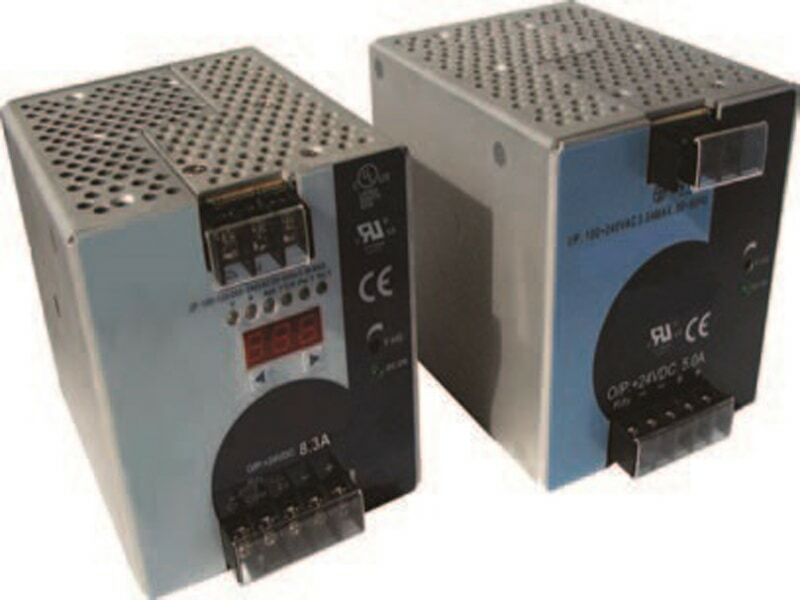 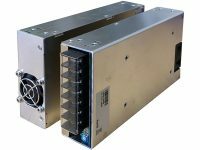 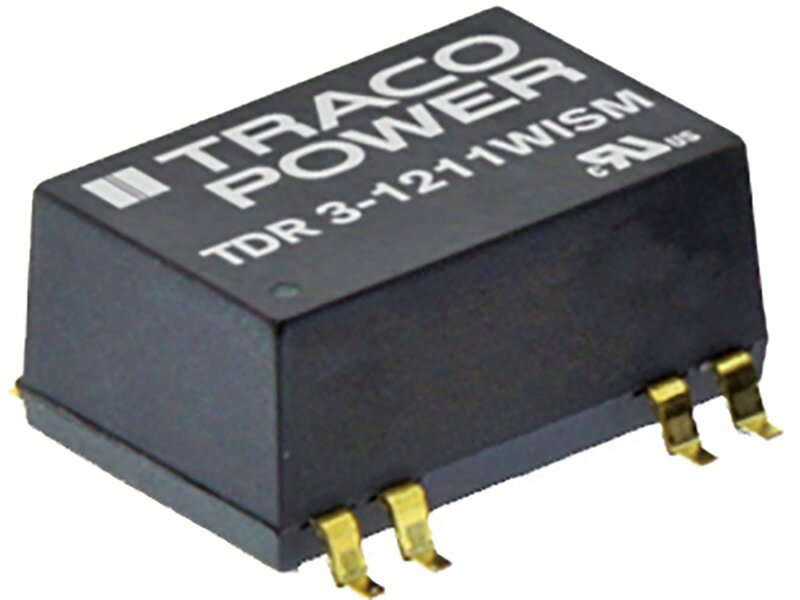 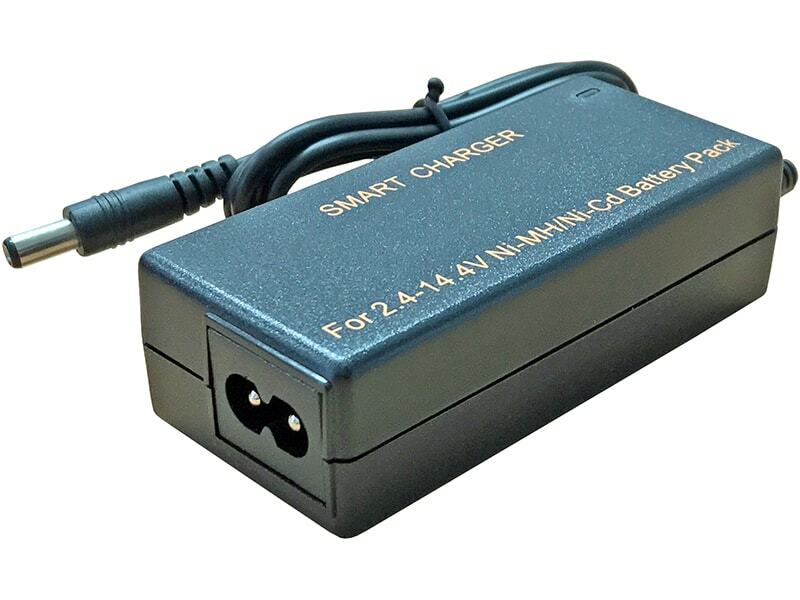 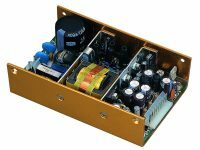 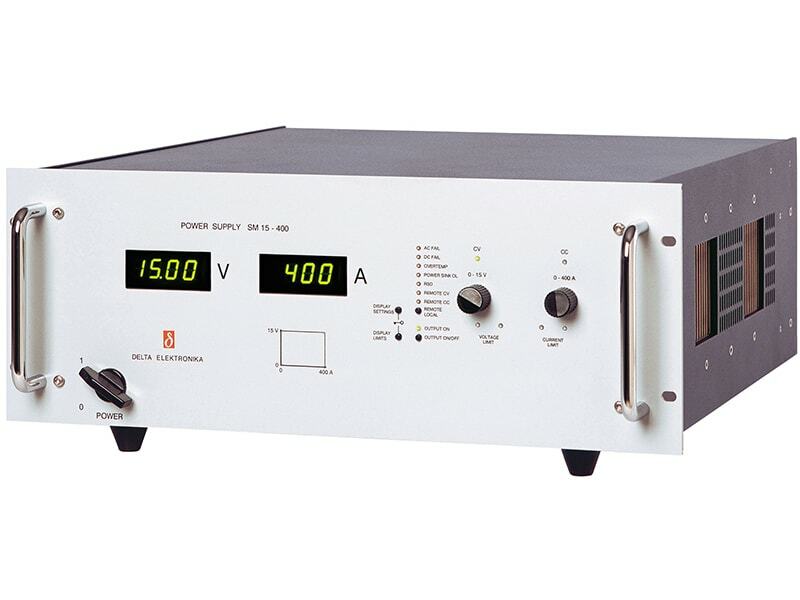 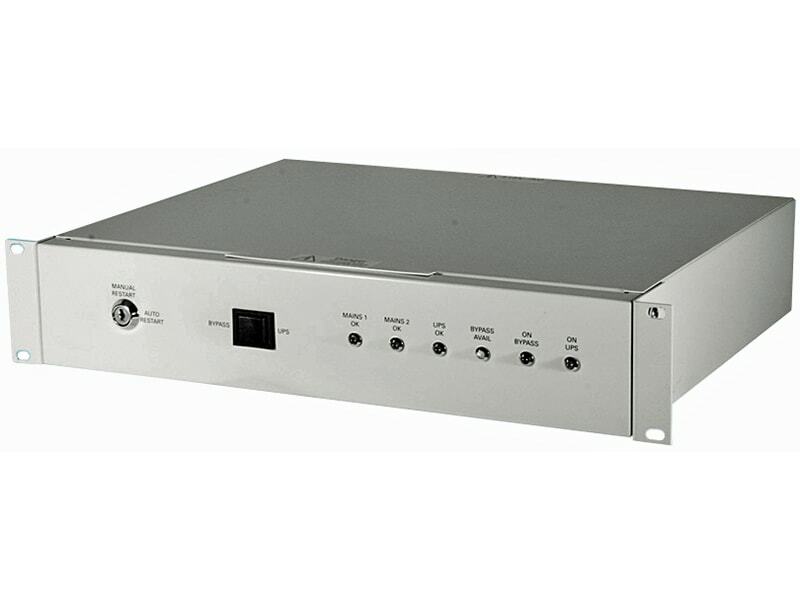 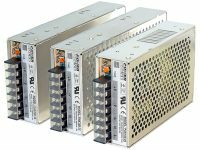 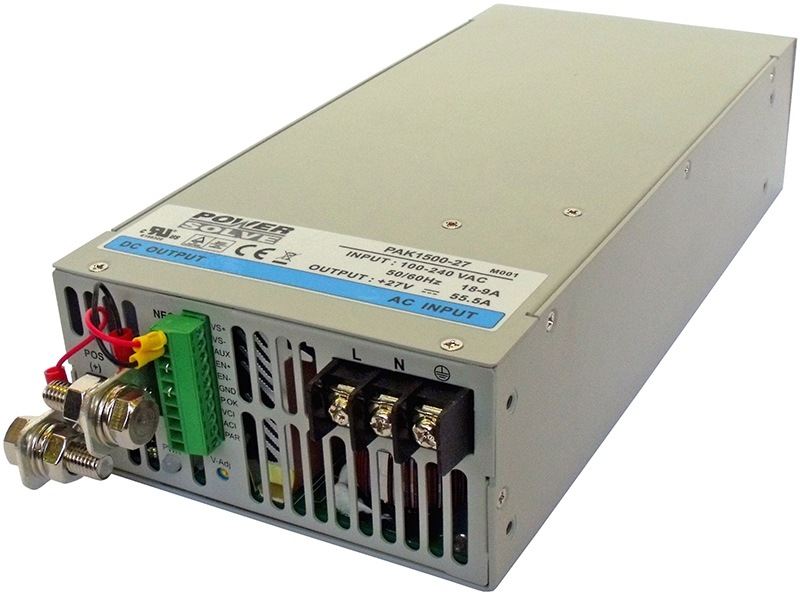 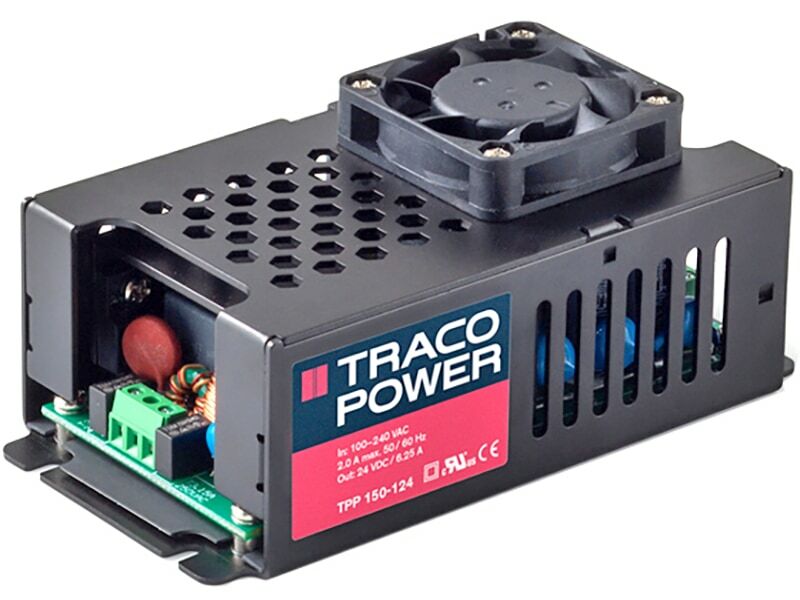 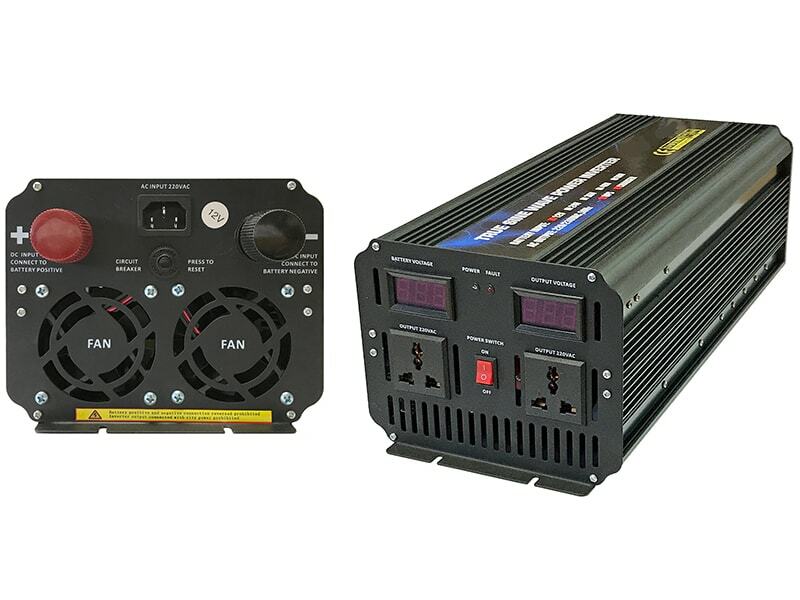 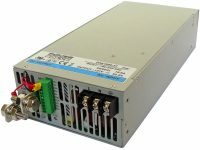 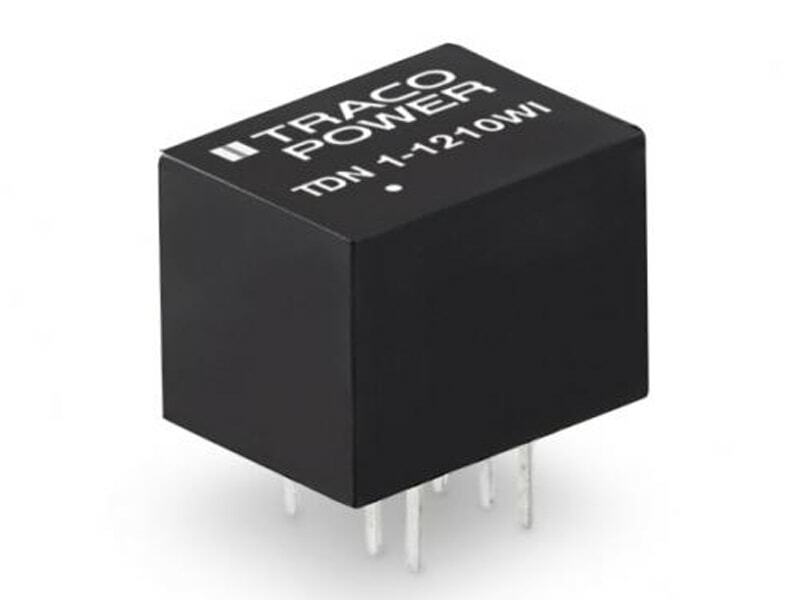 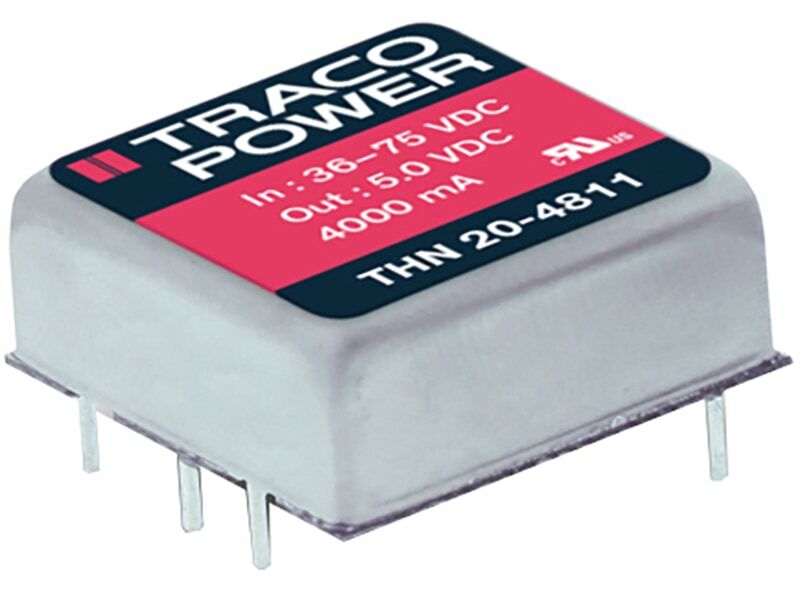 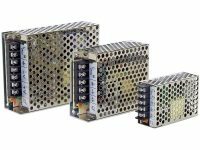 The TRACO TML 100C series modules are very compact 85–100 Watt power supplies in a fully encapsulated plastic case. 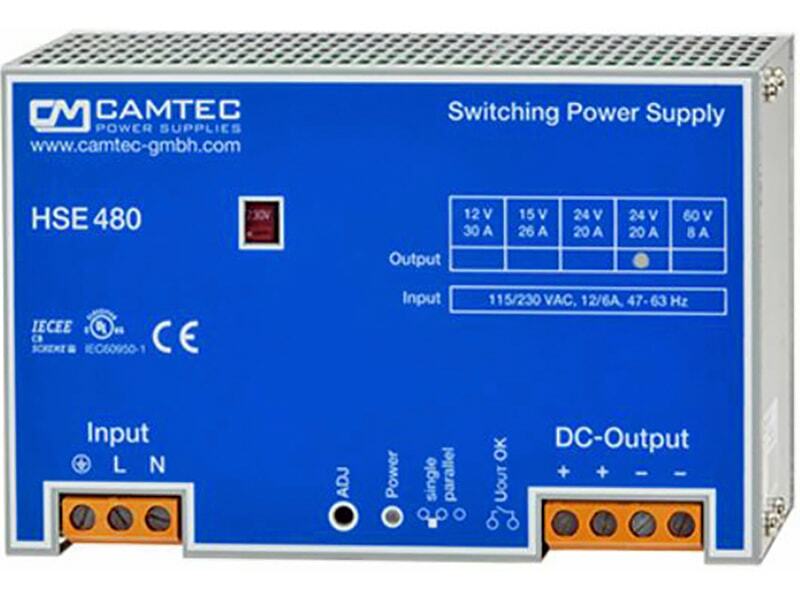 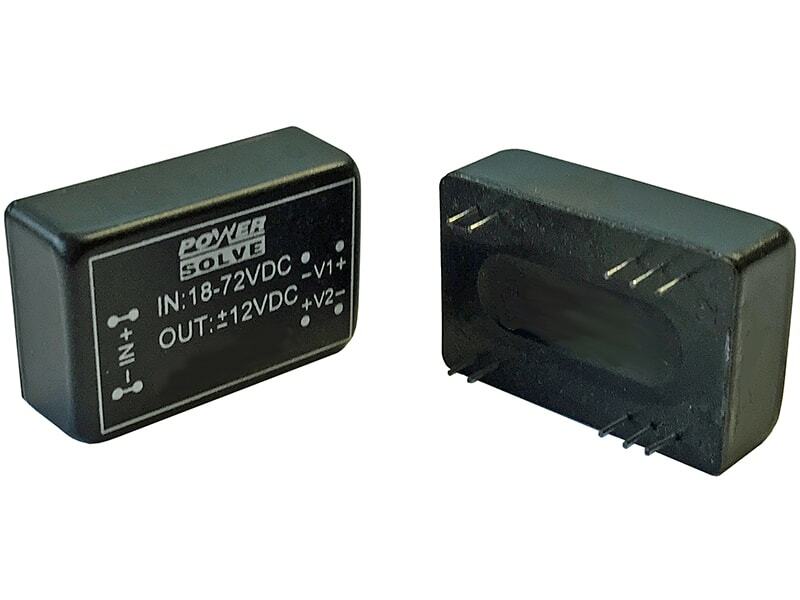 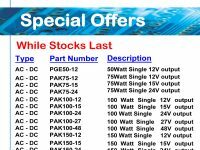 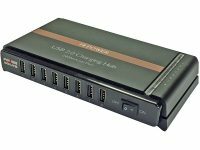 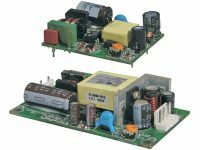 Active power factor correction and high efficiency across full load range qualify these modules for installation in energy related products. 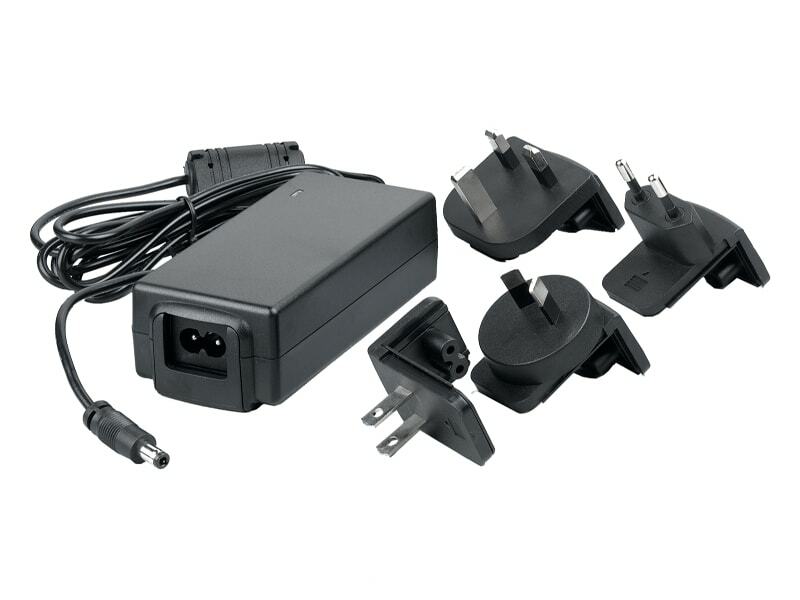 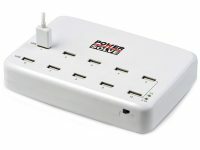 They feature screw terminals for easy installation. 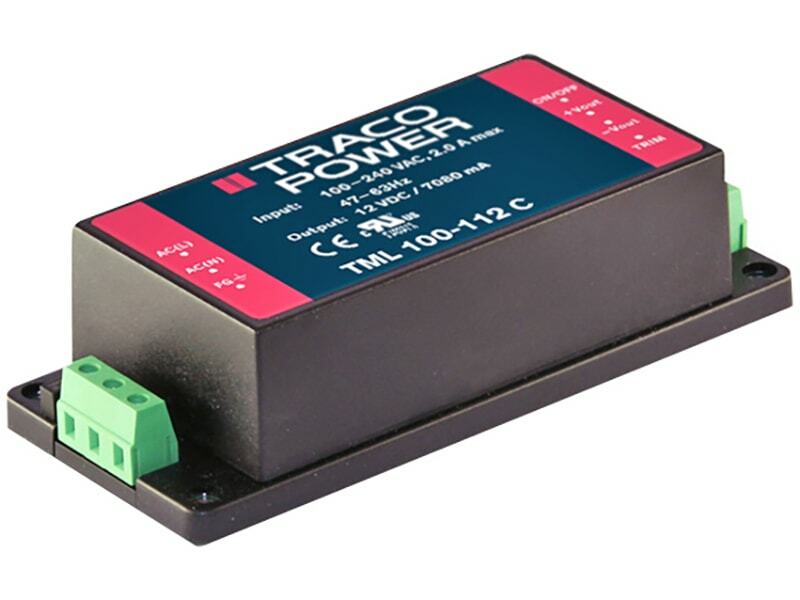 The TML 100C series is accompanied by an international safety approval package for worldwide markets.